The Call of Duty Pro League is underway, with first matches starting on February 4. 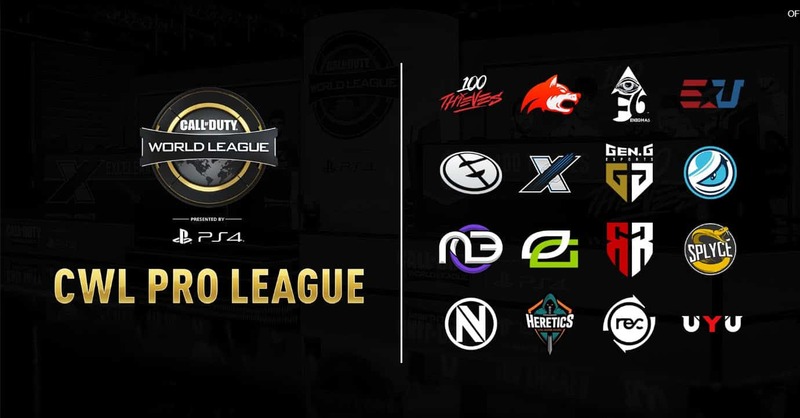 There will be 16 teams competing in in two divisions throughout the 2019 CWL season. Here’s where to watch the CWL Pro League 2019 Match. With an abundance of Call of Duty esports going down in the next few months, you don’t want to miss out on any of the experience. With competitive being fierce this year, there’s a variety of streaming platforms available so that you don’t miss out on the action. 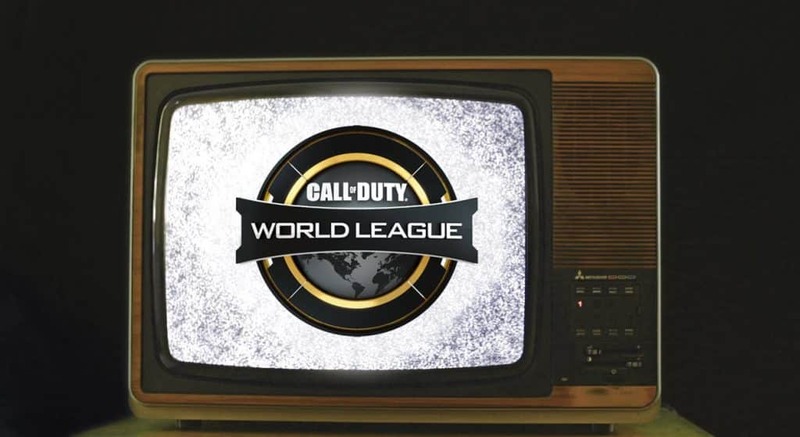 The main spots to watch the upcoming CWL Pro League 2019 matches would be on Twitch.tv. 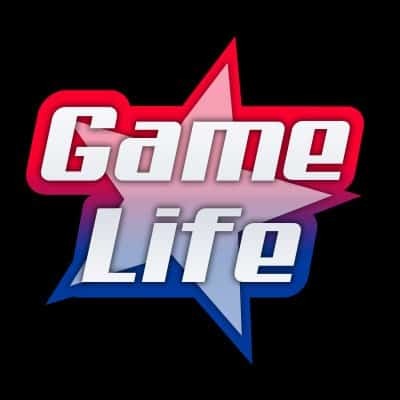 Alternativily, Major League Gaming (MLG) opens up their channels to view the Cod events as well, Call of Duty has an official account where you can watch right on Twitch. To make it easier, you can watch the main channel by clicking the play button below. Below is the Call of Duty Bravo channel. It’s the second channel off of the main CoD stream. When Twitch.tv/callofduty becomes congested, more channels like Bravo open up for viewers. To view the Charlie CoD channel, click below. To get notified of when Call of Duty Charlie does live, click “Turn On Notifications. To view the CoD Delta channel, you can view the Twitch channel stream below. Call of Duty opens up more channels depending on the demand and stress on the main channel. Stayed tuned for updates on the CWL Pro League 2019 Season.